Brad King – Girl Who Would be KING on Life, Style and INSPIRATION. People tell me I smile waaay too much! That’s their problem! Good relationships are not just found. They must be created. We’ve all heard the saying, “You need to love yourself before you can truly love another.” But what does that really mean? To love yourself is to respect yourself, which means you need to learn to respect the vehicle that allows you to love—your body and your mind. When it comes to respecting your body and your mind, you need to understand that what goes into the vehicle, eventually dictates how efficient that vehicle will be able to perform. In other words, our ability to love with extreme passion is—to a large extent—subject to the way we feel from day to day, and science dictates that we can greatly enhance the way we feel by the way we move, by the way we think and by what we consume. Regardless of why we feel love—love is… always has been… and always will be the force that drives us as humans. Everything we do in life is for one specific reason: to experience pleasure! And the ultimate pleasure is LOVE. You’ve fallen in love; maybe you’re getting married; now how do you keep your love alive? Unfortunately as a relationship progresses, quite often the waist line expands. Couples tend to not try as hard, thereby allowing their exercise routine and healthy eating habits to go by the wayside. Almost everyone at one time or another has felt that down-in-the-dumps, doom and gloom feeling. It’s as if it appears out of nowhere at all, only it doesn’t! It turns out that our gotta go, 24/7 lifestyles are starting to get the better of us – at least where our moods are concerned. Low moods or depression could be caused by inadequate sleep. Whether it’s that exam you’ve been dreading, the horrible date you can’t seem to get out of your mind or the insurmountable workload ahead of you, lack of consistent quality sleep will take its toll on your physical and emotional health. And it doesn’t take all that much sleep loss to get the dark clouds to show either. Studies support the fact that even one or two nights of sleep disruption can cause significant changes to brain chemistry, which negatively affects our moods. If you’re someone who truly believes you only need 4 – 6 hours of sleep per night to get by because you happen to be one of those “go-getters,” think again, because all you may be getting is a case of the blues.In fact, one study from the University of Pennsylvania found that when subjects were allowed only 4.5 hours of sleep per night for a one-week period, they all described feelings of mental exhaustion, anger, sadness and excess stress during the day. All it took was a few days of a normal sleep cycle to get these subjects to smile again. 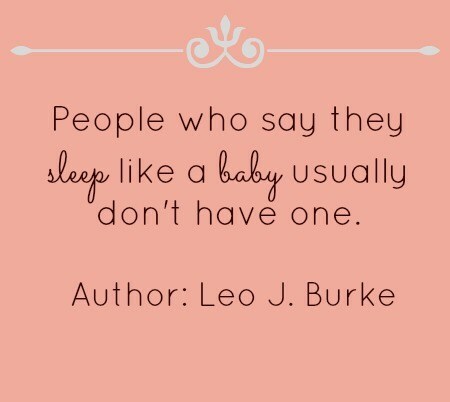 Unfortunately, less and less of us are getting enough quality sleep. It’s been estimated that we sleep 25% less than our ancestors did even though or body has remained relatively unchanged. While the average amount of shuteye of our great grandparents in 1900 was nine hours, most people currently check in at a paltry seven. The amount of severely sleep deprived people seems to be exploding. Almost a third of all North Americans now sleep less than six hours per night. Pretty crazy stuff when you consider that the former President of the United States, Bill Clinton, once admitted to only getting four to five hours of sleep each night. Alarmingly, the vast majority of our new sleep habits cropped up over the last 10 years or so. Our modern life is filled with text messages, energy shots, and brightly lit computer screens that keep us up well after our bodies are clamoring for a soft bed and comfy pillow. Fact #1: Adequate sleep enhances a person’s well-being. Fact #2: Anxiety from lack of sleep further causes agitation that could lead to chronic insomnia. Fact #3: Difficulty sleeping is the first sign of depression. Fact #4: Sleep restores chemical balances in the brain and body. Scientists have always thought that the brain organizes and restores everything while we sleep (especially memories). This is why lack of sleep seems to disorganize our body functions and everything else in between. Although sleep-researchers have proposed various theories about why lack of sleep makes us so moody, it wasn’t until quite recently that scientists pinpointed the exact reason. It turns out that our emotional wellbeing is to a large part regulated by healthy sleep patterns. For instance, research presented by the National Institute of Mental Health in Bethesda, Maryland, showed that people who experience a lack of quality sleep on a regular basis (called accumulating sleep debt) experience interference with the functional regulation of the amygdala – an area of the brain responsible for the processing of our memories and emotional reactions. This interference causes an overreaction of the amygdala, pushing it towards a negative emotional stimuli. Boosting melatonin or tryptophan levels in the brain. Blocking the tryptophan-destroying enzyme IDO (indoleamine 2, 3-dioxygenase). Lowering high levels of circulating stress hormones. 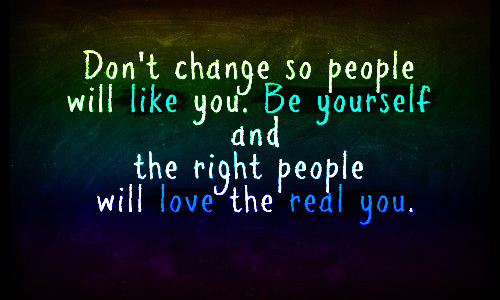 Don’t let unhealthy sleeping habits get the best of you and turn you into someone you’re not. Get to the bottom of your sleeping problems to keep your moods in check and instead of using side-effect riddled and habit-forming drugs, try introducing research-proven side-effect free nutrients like; melatonin, Ziziphus jujube, theanine and 5-HTP, before bed in order to experience the Ultimate Sleep. Health MATTERS: Yes or No to Probiotics? Probiotics are showing up in foods, beverages, and supplements. What exactly are they, do they work, and are they safe for us to be consuming? There are very few people who have not heard about the “new” health miracles called probiotics. Probiotics are organisms such as bacteria or yeast that are believed to improve health and prevent colds or fight a cold once you already have one. 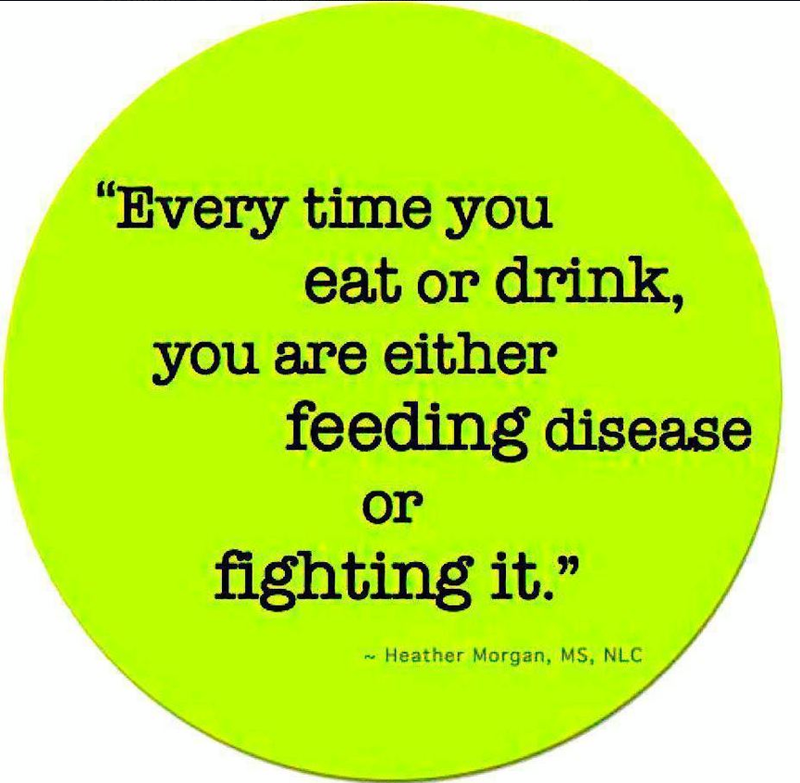 Is your body able to handle this on its own or do you need to start including probiotics in your diet? The idea of taking live bacteria or yeast may seem strange at first. After all, we take antibiotics to fight bacteria. But our bodies naturally teem with such organisms. 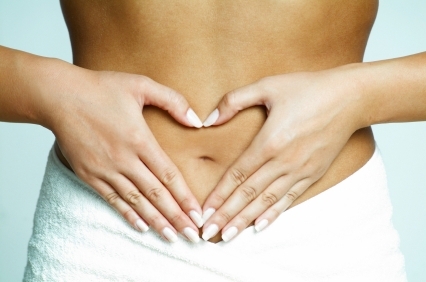 The digestive system is home to more than 500 different types of bacteria. They help keep the intestines healthy and assist in digesting food. They are also believed to help the immune system. Let’s start with the facts behind what probiotics are. The root of the word probiotic comes from the Greek word pro, meaning “promoting” and biotic, meaning “life.” There is some debate about how to define probiotics. The Food and Agriculture Organization of the United Nations (FAO) defines probiotics as “live microorganisms, which, when administered in adequate amounts, confer a health benefit on the host.” Yes, they are actually alive, and most of these microorganisms are bacteria. Most people think of antibiotics and antibacterial products when you mention bacteria. Both of those kill bacteria so why would you want to consume anything that has live bacteria in it? It’s all about balance. Researchers believe that some digestive disorders happen when the balance of friendly bacteria in the intestines becomes disturbed. This can happen after an infection or after taking antibiotics. Intestinal problems can also arise when the lining of the intestines is damaged. Taking probiotics may help. “Probiotics can improve intestinal function and maintain the integrity of the lining of the intestines,” says Stefano Guandalini, MD, professor of pediatrics and gastroenterology at the University of Chicago Medical Center. There’s also evidence that probiotics help maintain a strong immune system. In societies with very good hygiene, we’ve seen a sharp increase in autoimmune and allergic diseases. That may be because the immune system isn’t being properly challenged by pathogenic organisms. Introducing friendly bacteria in the form of probiotics is believed to challenge the immune system in healthy ways. Probiotics may seem new to the food and supplement industry, but they have been with us from our first breath. During a delivery through the birth canal, a newborn picks up bacteria from his/her mother. These good bacteria are not transmitted when a Cesarean section is performed and have been shown to be the reason why some infants born by Cesarean section have allergies, less than optimal immune systems, and lower levels of gut microflora. For the most part, taking probiotics is safe and causes few side effects. “People in cultures around the world have been eating yogurt, cheeses, and other foods containing live cultures for centuries,” says Martin Floch, MD, a professor of gastroenterology at Yale University, co-author of Probiotics: A Clinical Guide, and a consultant for the Dannon Company. Still, probiotics may be dangerous for people with weakened immune systems or serious illnesses. One study found that patients with severe pancreatitis who were given probiotics had a higher risk of death. It’s always best to consult with your doctor before taking anything new in general, but especially for those that have weakened immune systems. Brad King’s Ultimate Probiotic – sold at health food stores & online. Funny the way life works sometimes. 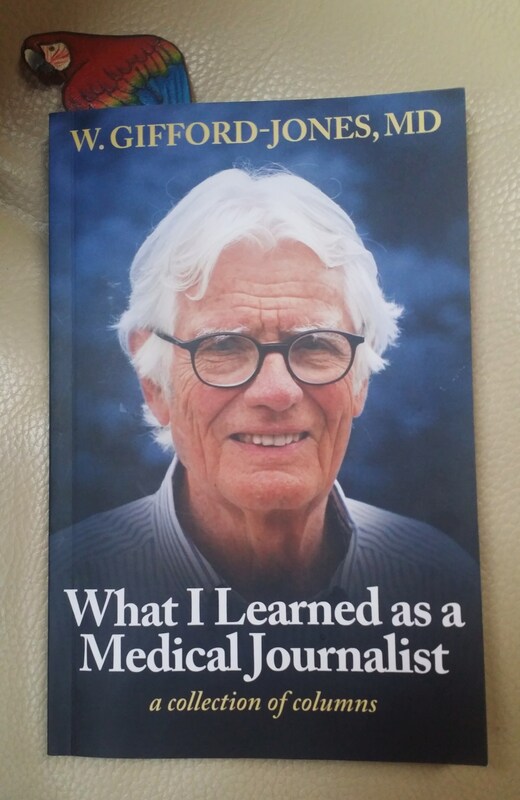 I was reading W. Gifford-Jones MD “a collection of columns” from his book “What I Learned as a Medical Journalist which I find fascinating by the way….when I realized I was out of Vitamin C. I was also feeling under the weather and it was suggested to me that I try out a brand new product – a powder with a high concentration of Vitamin C and L-Lysine called Medi-C Plus. It sounded pretty good so I’m trying it out when I then realize that the Harvard Medical graduate’s name is on the bottle. So now I’m even more curious to know more about this product.In a revolutionary finding, based on scientific fact that should have hit the headlines of every newspaper in the world, he says this powder can both prevent and reverse atherosclerosis in coronary and other arteries to prevent heart attack – a number one killer. I just needed Vitamin C but while we’re at it…..
“If I had the power to improve the nation’s health I’d prohibit daily TV commercials that tell us that something is wrong with us. I’d do this because Madison Avenue advertising is triggering false hopes and injuring health. We’ve reached a point where a well person is someone who hasn’t been seen by enough doctors, or had a battery of tests done. Then we could dump half of the pills in the trash.” – W. Gifford-Jones, MD (with a twist). A condensed EXCERPT from the book: How Vitamin C and Lysine Powder can help prevent Heart Attack. Many years ago, Dr. Linus Pauling, two-time Noble Prize winner, is ignored for reporting that large amounts of Vitamin C and Lysine are needed to prevent coronary attacks. Twenty-five years ago, Pauling reported that animals make Vitamin C while humans do not. That’s why sailors died of scurvy during long sea voyages, but the ship’s cat survived. Vitamin C is required to manufacture healthy collagen, the glue that holds coronary cells together, just like mortar is needed for bricks. Lysine, like steel rods in concrete, makes collagen stronger. Pauling claimed that it takes a mere 10 milligrams to prevent scurvy, but several thousand to prevent heart attack. But to take large doses of Vitamin C and Lysine requires swallowing many pills daily. It’s a tall order for those who dislike swallowing even one pill. So for several years, Gifford-Jones had been trying to find a company that would manufacture a combination of Vitamin C and Lysine powder. 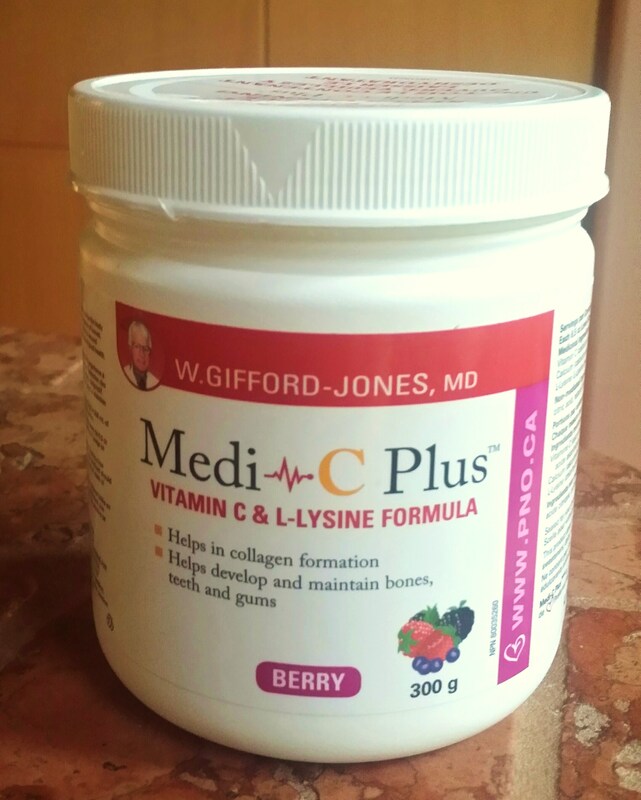 Now Medi-C Plus is available at health food stores. It’s easy because the dosage for the Medi-C Plus combination is easy – one flat scoop with breakfast and the evening meal, with either water or orange juice. The only thing you can’t take it with is *Grapefruit juice. The berry flavour doesn’t taste bad at all. I read labels – it is naturally sweetened with berry and stevia. The scoop inside is not so large that you feel you won’t go through it so quickly which is another plus factor. Helps in collagen formation, developing & maintaining bones and for teeth and gums. Nothing not to like – I’M IN! This may be my new “for life” product. *Grapefruit juice and fresh grapefruit can interfere with the action of some prescription drugs, as well as a few non-prescription drugs. Grapefruit most commonly interacts with drugs taken for high blood pressure, high cholesterol, depression, anxiety, allergies, HIV, impotence, and seizures. If you’re taking medication for any of these conditions, avoid grapefruit as a snack or juice. To be on the safe side, also stay away from tangelos, which are a hybrid of tangerine and grapefruit. Health MATTERS: Stinging Nettle is nothing to sneeze at! I’m always on the lookout for a good natural solution to my problem. Of all the health problems that summer and spring can bring, hay fever can be amongst the most debilitating and annoying. The constant interruptions to your life brought on by uncontrollable sneezing and irritated eyes is enough to drive most people crazy. It’s driving me crazy right now! It may surprise you then to realize that the same garden which is largely responsible for your current predicament is also home to the solution to your problems. One study on humans of nettle leaf for the treatment of hay fever found that this herb works 58 percent of the time on reducing itching and sneezing. Researchers believe that nettle is able to reduce the amount of histamine in people with allergies. By naturally reducing the level of histamine in the body as a result of allergens, you increase your resilience to those same allergens. Doctors recommend taking nettle long before allergy season begins. They also suggest using freeze-dried leaves, however taking supplements will also work. 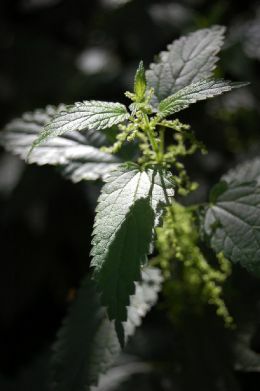 It has been found that hay fever sufferers can start out taking two nettle supplements, three times a day until symptoms are under control and then reduce their intake after that. Stinging nettle tea is also available from most health food stores. Did you know? Stinging nettle has been used for hundreds of years to treat painful muscles and joints, eczema, arthritis, gout, and anemia. On a recent trip to California I paid a visit to an amazing vitamin store but was bewildered trying to decide which of the supplements in question would be right for me. I’m familiar with the basic ABC’s of vitamins but wanted to experiment with two new products that we’ve been hearing a lot about (namely Garcinia HCA and Green Coffee Bean Extract). It was difficult to decide amongst all the countless choices and confusing even when consulting the store health expert. Which is the safest and most effective to help shed a few pounds? Then I saw this timely post taken from Goop.com – Gwyneth Paltrow’s weekly online publication which offers first looks at exclusive collaborations, delicious recipes, personal travel notes, shopping ideas, wellness tips and much more. 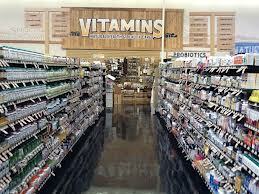 Here’s the vitamin aisle—crowded, confusing, and overwhelming in its promises. Some of these are empty, and some are too powerful to be tested without guidance. After all, what is L-Theanine? Do I need it? And, at what dose? For answers, we decided to turn to frequent goop contributor, Dr. Frank Lipman, who distilled the offerings down to a handful of vitamins and supplements he frequently prescribes. He counts some as no-brainers—and others as little-known trade secrets—but all pack a veritable punch. Q: We often hear that if you eat well, you shouldn’t need supplements. What’s your take? Q: Is it possible to take too many vitamins? *Dr. Lipman’s top recommendation for everyday use, covering our most basic health bases. 3. B Complex*It’s also essential to have your Vitamin D levels checked in case you are deficient. 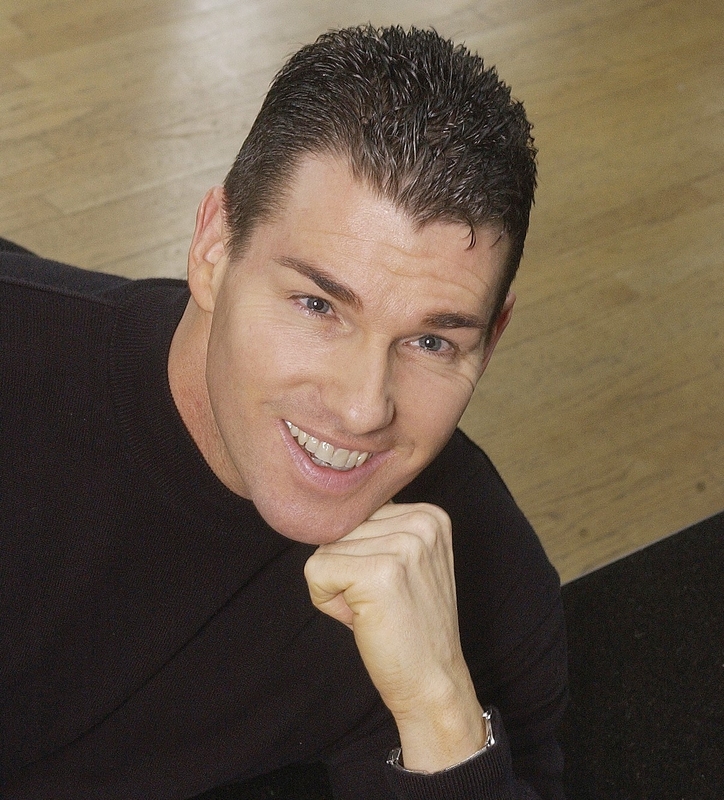 Don’t miss listening to “TRANSFORMING HEALTH” with host BRAD KING for the most evocative and informative up-to-the-minute interviews with leading health professionals – LIVE every WEDNESDAY @ 12PM-PST/3PM-EST on VoiceAmerica.com – #1 internet radio station in North America. B well – to Wheat or not to Wheat? Is eliminating this ‘ever-present’ grain the key to weight management – and to curing so much more that ails us? Decoding the wheat belly diet – taken from an article written by Sari Bottom. It’s something you see more and more: brunch companions shunning the muffin basket. Houseguests calling ahead to ask if you’ll be serving pasta. Bakeries touting wheat-free goods. A facialist who tells you your bread habit is the reason your skin is blotchy. Wheat has been getting a bad name lately, and not just from those who have eliminated carbs and gluten (a protein found in wheat) from their diet. 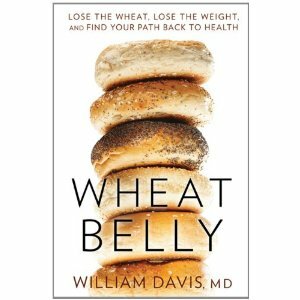 The loudest voice in the chorus lately belongs to William Davis, author of the book ‘Lose the Wheat, Lose the Weight, and Find Your Path Back to Health’ and its companion, ‘Wheat Belly Cookbook’. Davis, a Milwauke cardiologist, points an accusing finger at our most abundant grain, blaming it for (almost) everything including the obesity epidemic, heart disease, diabetes, acne and other skin conditions, and even disorders like ADHD. Not to mention that “brain fog” many of us feel after eating a high-carb meal. At the heart of Davis’s argument is the idea that modern-day strains of wheat have been genetically (and harmfully) altered to such a degree that they barely resemble the ancient strains or even that of 1950s wheat. Today’s varieties have a higher glycemic index, a factor in blood sugar and insulin levels, as well as new forms of gliadin, a component of gluten that Davis says is bad for everyone. One of gliadin’s worst offences is its association with inflammation, in particular creating a “leaky gut.” It can overstimulate appetite to the point where people eat some 440 more calories a day than they need – usually carbs. 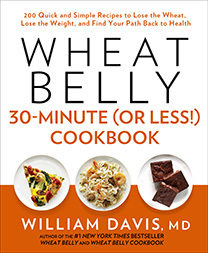 From reports of flattened bellys to alleviated joint pain, there’s no shortage of adherents to the wheat belly diet who’ve reported great results – in as little as two weeks. Yet even with many success stories, Davis has many critics. When diets are extreme they’re hard to maintain. It is pointed out that some starch carbs can be good for you. People will miss out on fiber and important vitamins and minerals. The biggest point of contention is that the alleviation of so many ailments is not likely wheat related. People cut calories and then lose weight. And when you lose weight, a number of other conditions will improve. It is also noted that a number of food proteins like that from milk, soy and even spinach can break down the same way as the gliadin in wheat and create the same problems. Davis is unfazed by his detractors though. “They don’t have an appreciation for all the issues,” he says. With many happy converts, he will likely keep riding his wave – at least until the next low-carb craze. My thoughts….I learned a new word – ‘Gliadin’ which is the most abundant protein found within wheat gluten (two really bad words). It is, from a cold scientific viewpoint, a fascinating topic – a protein that is an apparent cause of many health problems. And just one more thing to worry about. Of course, the “official” response is that the increased calorie consumption, overweight/obesity, and diabetes are your fault because you are a glutton and you’re lazy, eating chips, cookies, and other junk snacks along with sweetened soft drinks while you watch The Biggest Loser. Okay, a lot a bit guilty here except that I don’t watch the Biggest Loser. I think watching too many reality based TV shows is detrimental to health – but that’s another topic. It’s really hard to quit cold-turkey but over time if we cut out some of the junk food & wheat products little by little we can definitely benefit our health. It depends on how badly you want to work at it. So hard when you love bread, pasta, cake & cookies….. Several years ago for a few months I did manage to eliminate wheat & dairy from my diet and must admit…never felt better! 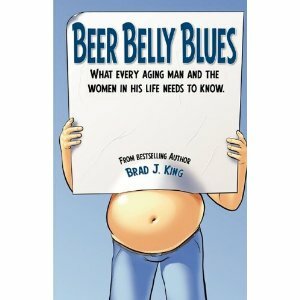 While we’re on the subject take a look at this best seller – Beer Belly Blues. B well – let’s clarify something: what is ghee? Long used in traditional Indian Ayurvedic medicine, ghee (pronounced with a hard ‘g’) may well be a healthier and lower cholesterol alternative to straight up butter. First off, what is ghee anyway? 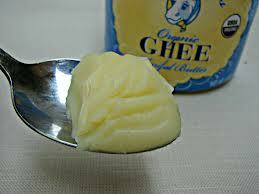 Ghee is “clarified butter” made from raw unsalted butter from which the water and milk solids are removed. Ghee is a better choice of fat than butter and other saturated fats because it has a distinctive healing property not found in other fats. According to the Ayurveda tradition, ghee enhances the ojas, an essence that governs the tissues of the body and balances the hormones. Sufficient ojas in the body ensures a strong mind and body and resistance against disease, and is essential for longevity. The healing benefits of ghee are so high that Ayurveda deems it to be a pre-eminent healing food that helps in overall health and well-being. Ghee and butter contain all of the essential fatty acids, vitamins A, D, E and K, glycolipids that have anti-infective properties, butyric acid and conjugated linoleic acid, which is known to have anti-viral and anti-carcinogenic properties. Jonny Bowden, Ph.D., in his book ”The 150 Healthiest Foods on Earth,” says that butter and ghee that come from grass-fed cows are rich in healthful omega-3s. Also, the conjugated linoleic acid found in such fats may be promising in fighting weight gain, particularly around the abdomen. Since, ghee is a source of saturated fats, Dr. Ch. Murali Manohar, author of “Ayurveda for All,” recommends no more than 2 tbsp. of ghee per day with meals. Ghee is made in a similar way to clarified butter, but using a different kind of cream, and it’s cooked more slowly. Ghee is simmered until all the moisture evaporates and the milk solids begin to brown, giving the resulting butter a nutty, caramel-like flavour and aroma. This extra step also gives ghee a longer shelf life and a much higher burning point, making it practical for sautéing and frying. When you melt butter and let it boil for a little while, the water will gradually evaporate and the milk protein and solids will settle down into the bottom and be strained away. The butter fat that is left will be solid at room temperature, and since the moisture content is very low and there are no more milk solids left in it, it can be kept for a long time without refrigeration. This process was used primarily in the Middle East and South Asia to preserve dairy. Ghee will last for a very long time without going rancid, although I do keep mine in the fridge to prolong its life. It should last as long as you need it to: months and months at least. You can use it as a cooking oil anywhere else you would use butter or oil: cooking vegetables, frying rice before steaming it, or searing meat. Since it doesn’t have the milk solids of butter, you can fry with it at higher temperatures without it smoking. It is very high in fat of course, so do use it with good judgment!